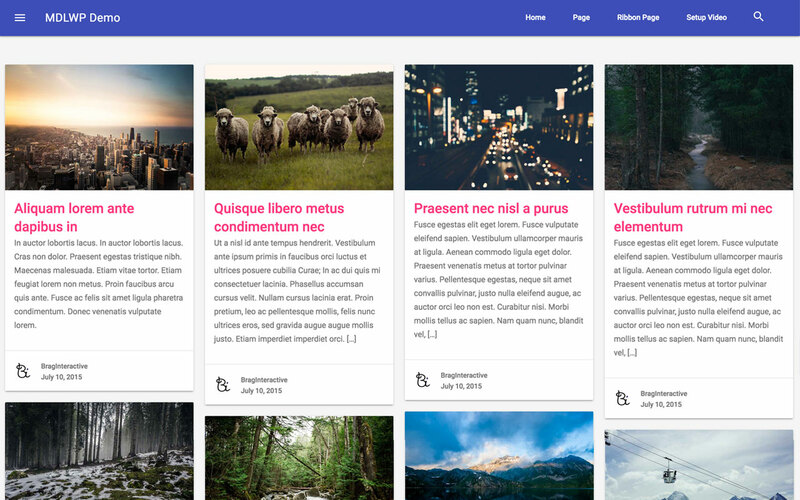 This plugin for MDLWP enables a masonry layout for your WordPress site. Once this plugin is enabled, you will be able to create a new page and use the Masonry page template. 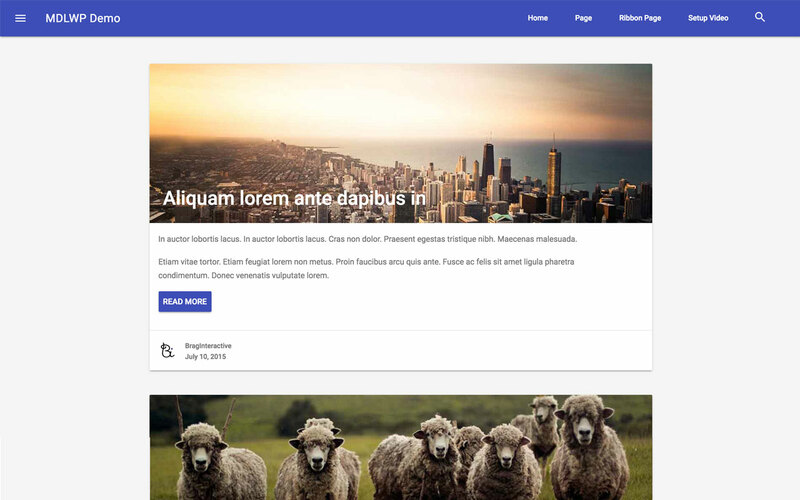 This custom template will use your WordPress posts to create a masonry layout like the popular Pinterest. The layout uses the primary and secondary colors from the WordPress customizer and you can also choose how many posts are displayed per page. 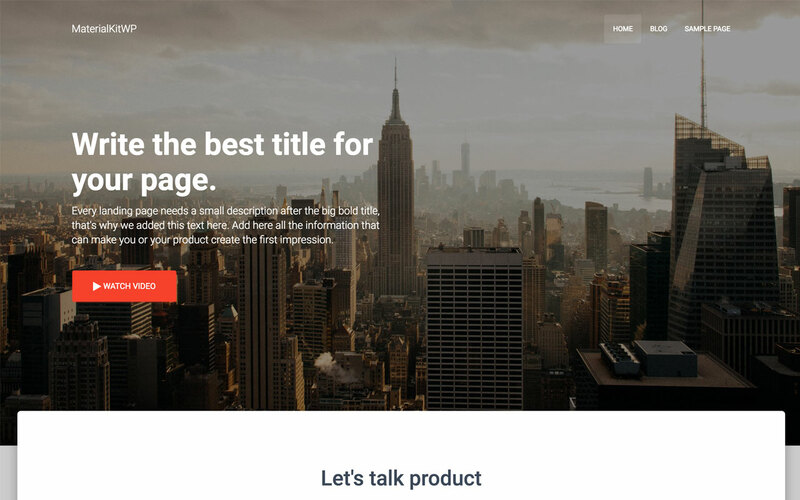 This plugin should be used with the MDLWP WordPress theme. Subscribe for the latest updates and exclusive promotions from MVPWP. Copyright 2019 · MVPWP a project by Brag Interactive, Inc.